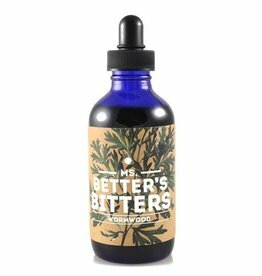 A Vancouver based producer of superior bitters, syrups, purees and the world's first vegan botanical foamer. Because the history of each of our ingredients is important to us we strive to use quality organic produce and local ingredients whenever possible. 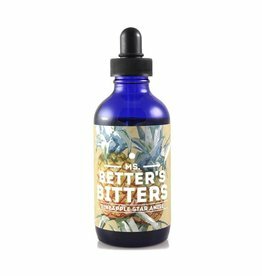 Ms. Betters bitters are all 100% natural. Our goal is to bring depth to each and every cocktail made with our products. Botanicals are carefully selected and blended to create a sequence of notes that will carry you through a journey; be it a trip down memory lane or to an exciting new adventure. 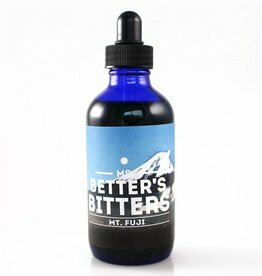 We are Ms Better's and we we believe: Bitter doesn't need to be an acquired taste, bitters can just be better. She's alive and living now, she's up in your favourite bar, be it at home or afar. When Ms. Betters is around, you'll see all the dreamboats in town surround, Because when you're looking for the best drink around, throw Ms.Betters in the mix and what's been lost is now found.